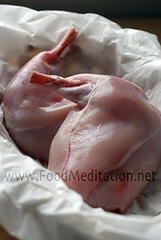 Food Meditations...: Scouring the Fields for Ingredients, a Wild Game! Scouring the Fields for Ingredients, a Wild Game! 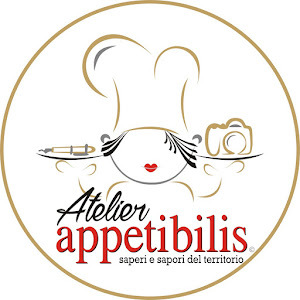 "You step into a professional kitchen at the very lowest rungs of Escoffier’s militaristic brigade and engage the culinary centuries-old traditions"